Do you remember the story of George Bailey? You know . . . the depressed banker who finds out “It’s a Wonderful Life” in the 1946 Christmas movie classic? George had lived out his life in Bedford Falls helping others, only George could not see the blessing he had been in anyone else’s life. Difficult days and unspoken feelings placed a dark film over George’s heart, preventing him from seeing the real impact of his life. So, on Christmas Eve, George had planned to commit suicide. Thankfully for George, his guardian angel, Clarence, showed up and revealed to George Bailey just how many lives he had touched. After Clarence showed Bailey what a “George-less” Bedford Falls would have looked like, our protagonist ran back home reinvigorated by the vision his angel had granted him. 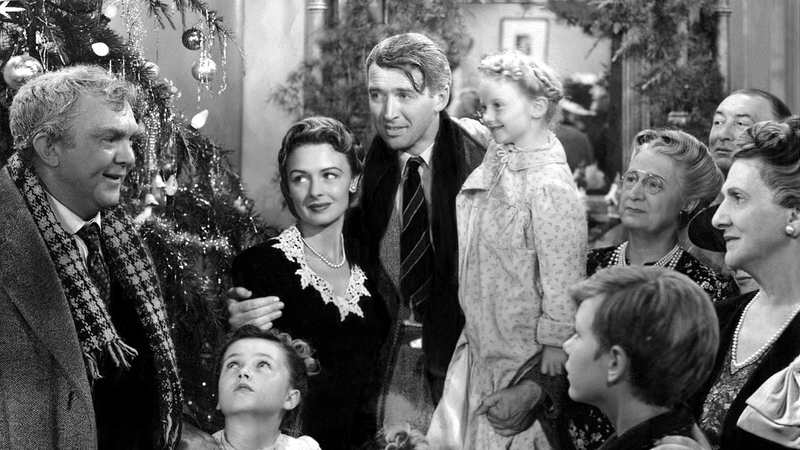 What is interesting to me about “It’s a Wonderful Life” is that it is a story of perspective. Clarence did not make George more important than he already was. Clarence did not change any difficult circumstances in Bailey’s life. What Clarence did was open George’s eyes to a reality that ALREADY existed . . . and that change of perspective changed George Bailey’s life. I was thinking about this as I read Ephesians 1:15-23. In these verses Paul declares his love for the Ephesian people, and demonstrates that love by praying a very specific prayer for them. Paul did not pray for their circumstances to change or for them to gain new title or status (things we often pray for today.) Under the direction of the Holy Spirit, Paul prayed for the Ephesians to gain a new perspective on an ALREADY existing reality. In Ephesians 1:3, Paul states plainly that the Ephesian Christians “were blessed with every spiritual blessing in the heavenly places.” In fact, this bounty of blessing was not just reserved for those in Ephesus but for all who are “in Christ” including Christians today! However, Paul understood that just because someone IS blessed, does not mean that they FEEL blessed. Paul’s prayer for the Ephesian Christians was that they have a new sense of “wisdom and revelation” that would “open the eyes of their heart” to see the depth of their “inheritance in Christ” (Eph. 1:15-18). 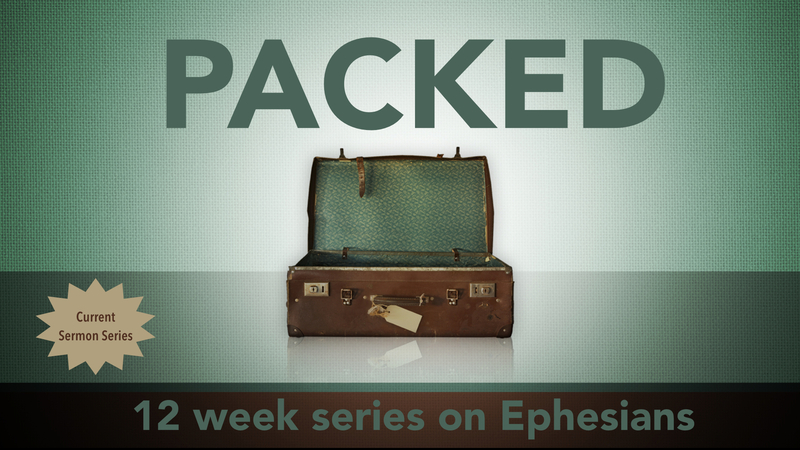 Like George Bailey, the Ephesians needed to gain a new supernatural perspective to see just how blessed they were. You and I are in the same boat. Difficult days and unspoken feelings have placed a dark film over most of our hearts preventing us from feeling how blessed we are in Christ. Though we certainly need more study of God’s Word to be reminded what these blessings are . . . we also need something else. We need God’s Holy Spirit to open our spiritual eyes. We often pray for our circumstances to change or for new honor to be bestowed. While it is not wrong to pray for such things, we need to bolster our prayer life by praying for something else. We need to pray for a supernatural perspective that would allow us to see how blessed we ALREADY are. When God opens the eyes of our heart, we will realize just how wonderful the Christian life really is.